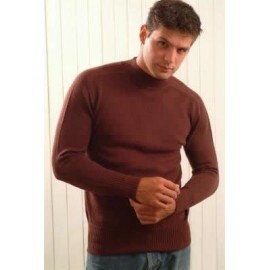 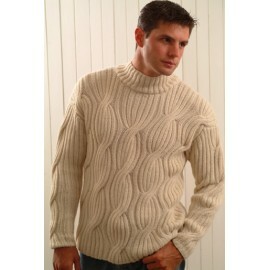 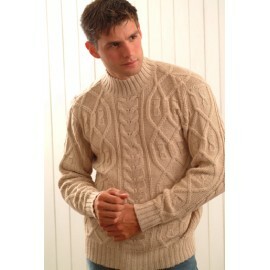 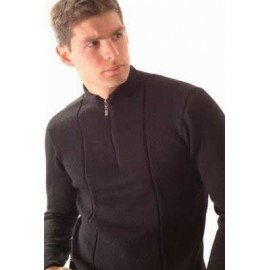 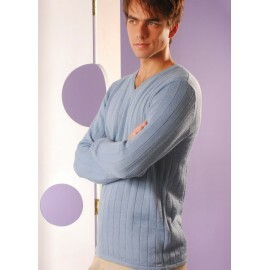 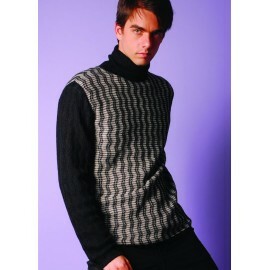 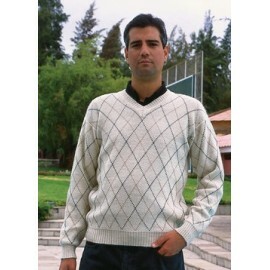 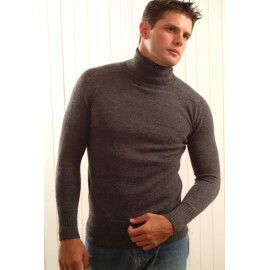 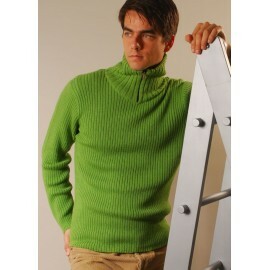 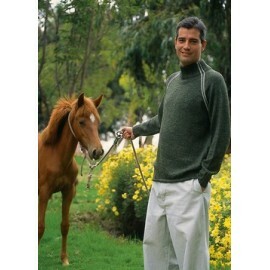 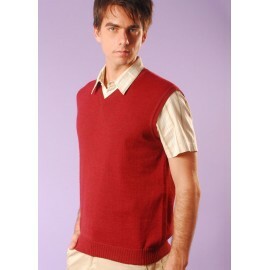 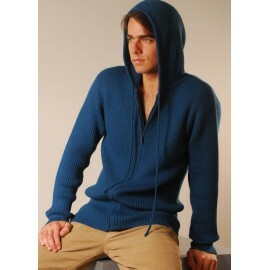 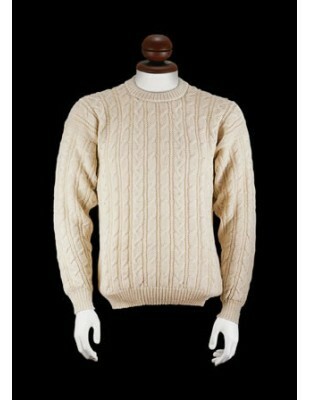 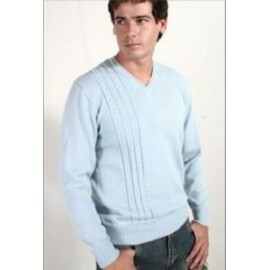 This men's sweater has all the comfort of a sweatshirt with added warmth and breathability. 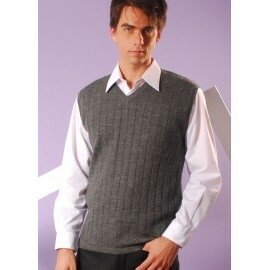 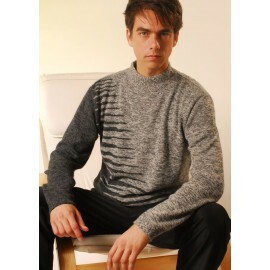 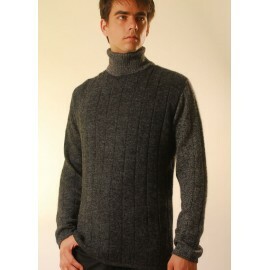 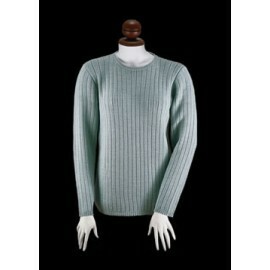 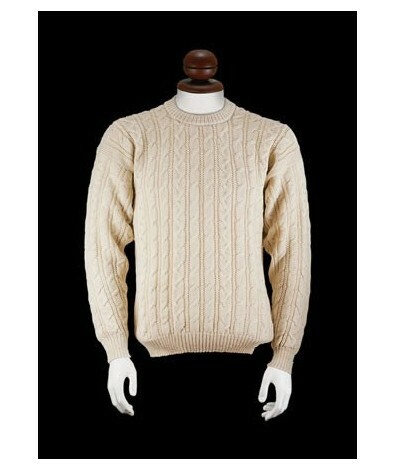 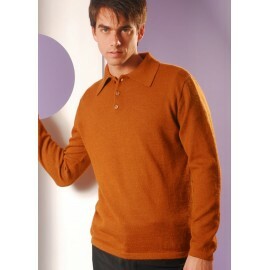 This men´s sweater has all the comfort of a sweatshirt with added warmth and breathability. 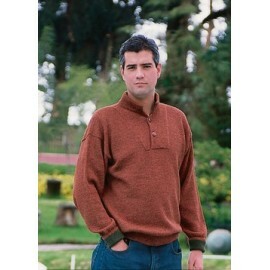 Alpaca fiber has many exceptional qualities and therefore has become a favorite of marketers, designers and customers. 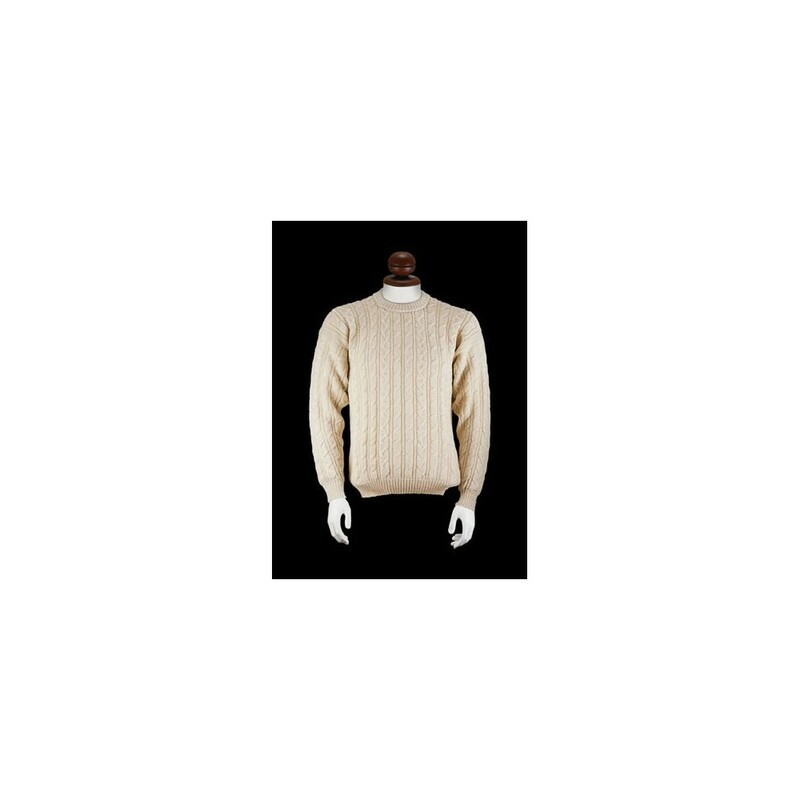 This sweater design is very elegant and the alpaca fiber is considered one of the finest and most luxurious fibers in the world, not only for its physical attributes for its heat capacity, softness and strength but because it is scarce in the market, making it more exclusive. 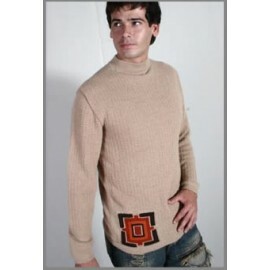 Alpaca fiber has many exceptional qualities and therefore has become a favorite of marketers, designers and customers.